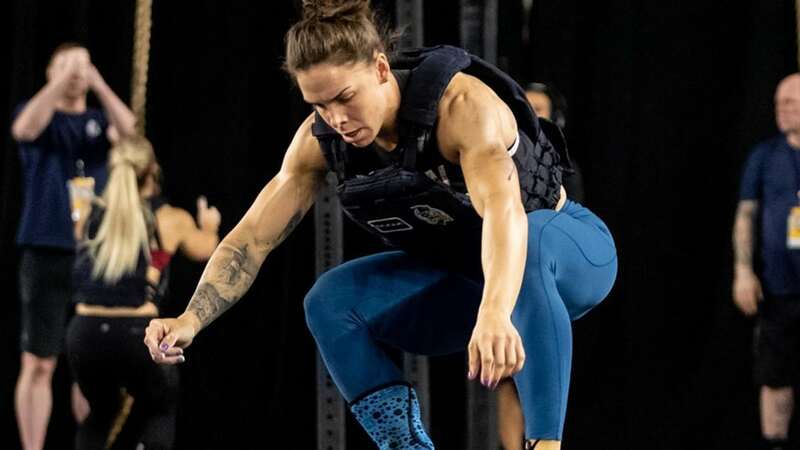 Invictus X and two others have punched their tickets to the 2019 CrossFit Games! Now Hethcock wasn’t even supposed to compete in the competition but he accepted an invitation just a few days before the challenge after an athlete withdrawal… but little did he know he’d take first at the competition as he only needed to place third or better to qualify. Hethcock also finished 117th in the Open worldwide which put him at 75th in the U.S. men’s division. So, we look forward to seeing him compete at the 2019 CrossFit Games. Then, Meg Reardon made it to the top of the heap with her win after trailing in the first event but she came back and prevailed for the victory. She had a decent Open showing finishing 31st in the Open overall and 16th in the U.S. Her best CrossFit Games performance was in 2016 when she finished 33rd overall, which is a very impressive accolade.